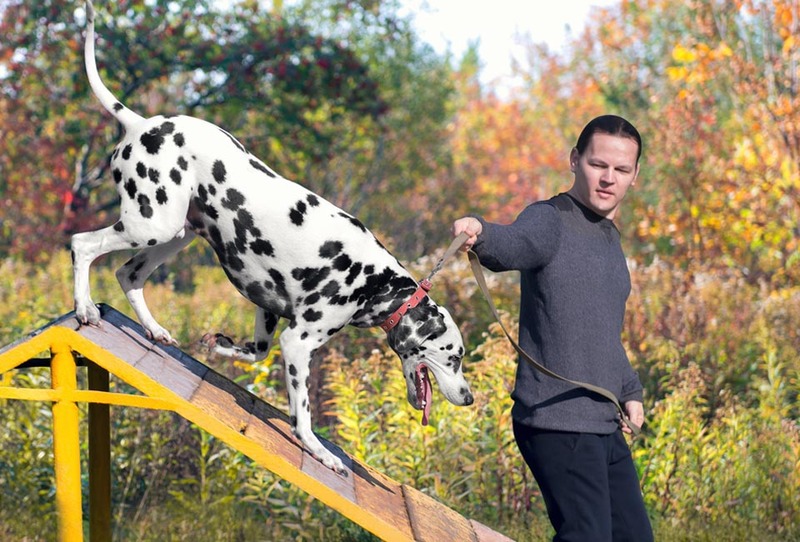 Daren, the Pack Leader, has extensive experience in dog breeding, training, and boarding. This is an unusual quality in kennel operators where the business of pets has become flooded with corporate driven franchises. Five Star's boutique model, is designed for your dog, not humans. Stop by anytime for a guided-tour! The stringent operations allow owners to visit the kennel during business hours without restrictions. Five Star chooses its dog handlers very carefully. We know boarding can be stressful for some dogs. 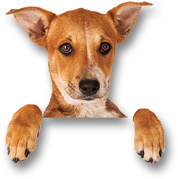 Our protocol minimizes exposure to other dogs, and provides closer attention to your dog that is often times required with older dogs. One word...Playtime! Five Star's boutique design was created to minimize stress to your dog. The individual suites and one of the few boarding centers with the availability of indoor-outdoor suites provides your dog limits stimulation from other dogs allowing your dog to relax. Even Five Star's play area keeps dogs separated, which means less chance for spreading infections and and dog fights that could endanger your dog and even change your dog's behavior forever.